According to the Asthma and Allergy Foundation of America, 40 million people in the U.S. have indoor or outdoor allergies. Warmer climates have caused ragweed to come out earlier than usual, kicking the allergy season off to an early start, as well, according to Dr. Bela Faltay, Chief of Allergy and Immunology at Akron General Medical Center. Seasonal allergy symptoms have worsened in the past five years and the allergy season has extended about three weeks longer than previous seasons. There some things allergy sufferers can do to minimize their symptoms. The American Academy of Allergy, Asthma and Immunology recommends starting antihistamine treatment two weeks before allergy season starts. They also suggested keeping an eye on weather forecasts for pollen counts so you can minimize the amount of time you spend outdoors when pollen counts are high. 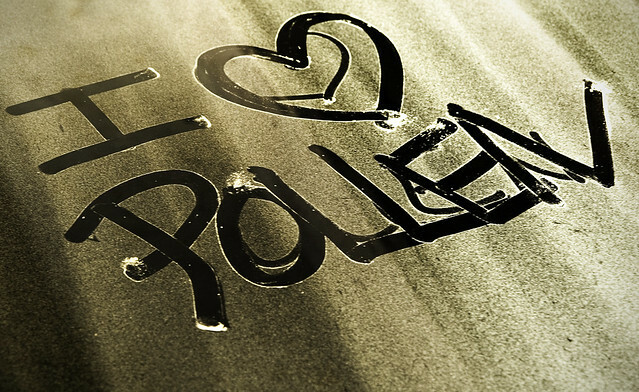 Keeping windows closed in your home and keeping car windows closed when you drive help limit your pollen exposure. It will also help if you change clothes and shower after spending time outdoors. Over-the-counter antihistamine drops can provide relief for itchy eyes. Following these recommendations will help you endure the longer allergy season more comfortably. If you have chronic allergy symptoms or who have trouble predicting when you will have a flare up, see a specialist at Atlanta ENT who can help you identify specific triggers.